In just 10 days time… we are holding SPACE FEST 2016! 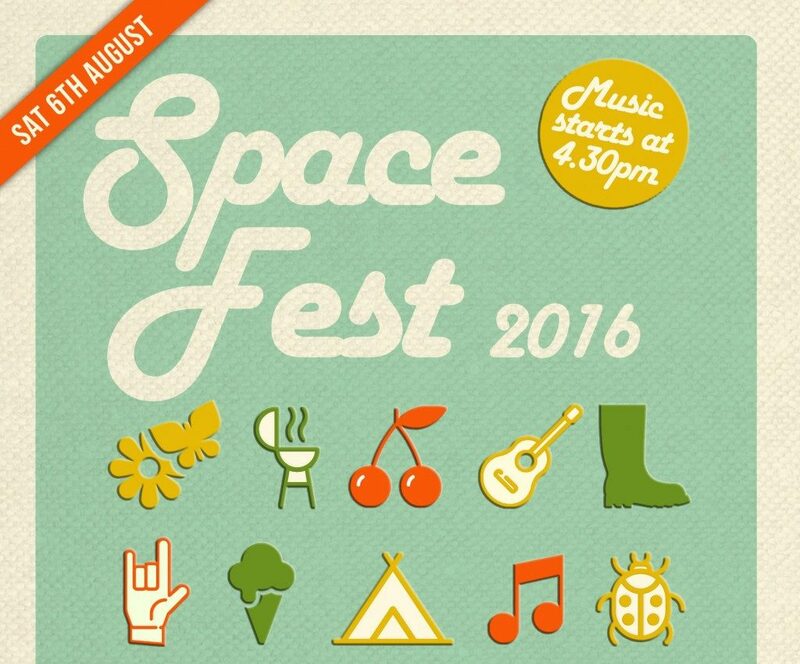 All of team space and their friends and family will be coming along to the festival of the year. This is one of our many annual get-togethers, but we thought we would make the most of the summer and go all out! We will be eating, drinking, dancing, singing, camping, partying and festivaling! Make sure you check out all of our social media to get the updates and hopefully you won’t have major #FOMO!